Over the years, the College has demonstrated a deep commitment not only to raising awareness around the issues of sexual and interpersonal violence on campus, but also to working towards preventing these behaviors in our campus community. In an attempt to move our efforts forward toward creating a safer and healthier community, we are planning a “Sexuality Week” to be held April 14-18, 2014. During this week, we will be offering a wide variety of programs and events for the community to attend that promote all aspects of positive, healthy sexuality and which encourage the ideals of respect, inclusion, empowerment, pleasure, and safety. Our mission is to provide education to our students around critical issues related to gender, identity, sexual health, relationships, values & decision making, & more, which will stimulate greater self-awareness and increase students’ ability to make healthy choices. 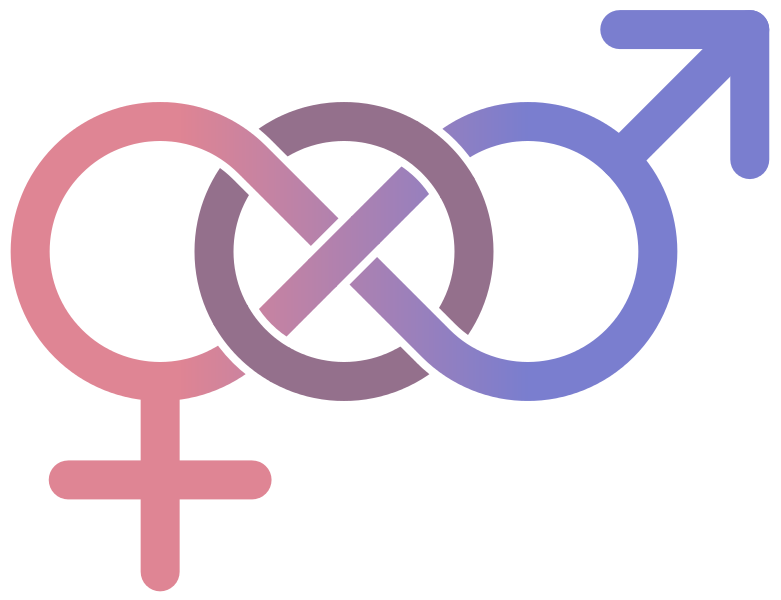 This guide was created in support of Sexuality Week 2014, and has grown into a regularly updated research guide for sexuality resources from the Saint Rose Libraries and the greater community. Sexual health, sexual orientation and gender identity, local support organizations and LGBT history are among the topics you will find resources for. If you know of a great resource on any of these topics and you are a Saint Rose student, faculty or staff member, please email Jay Kibby at kibbyj@strose.edu. Also, stop by the Interlibrary Loan Office, a usually relaxed office with a cool fish tank (Jay took the fish tank back) and an LGBT Safe Zone. 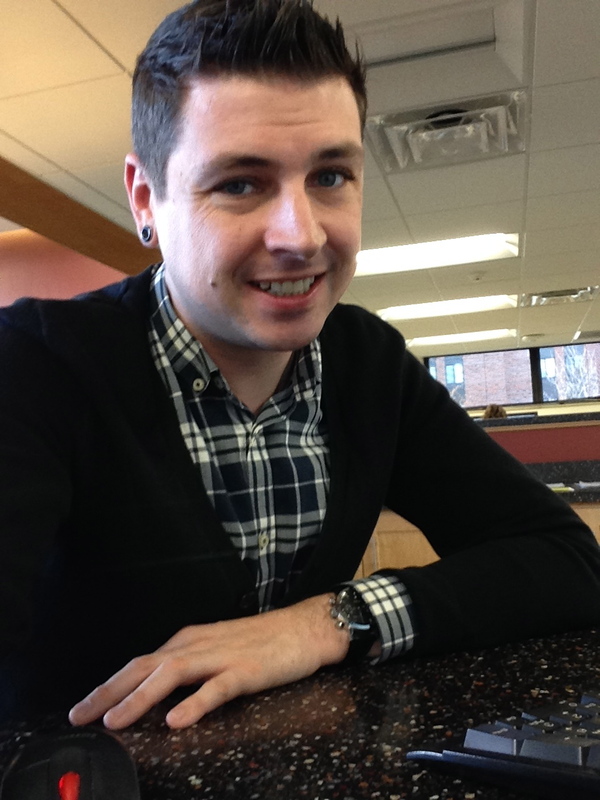 Click here to read the Saint Rose Chronicle article about Sexuality Week 2013.